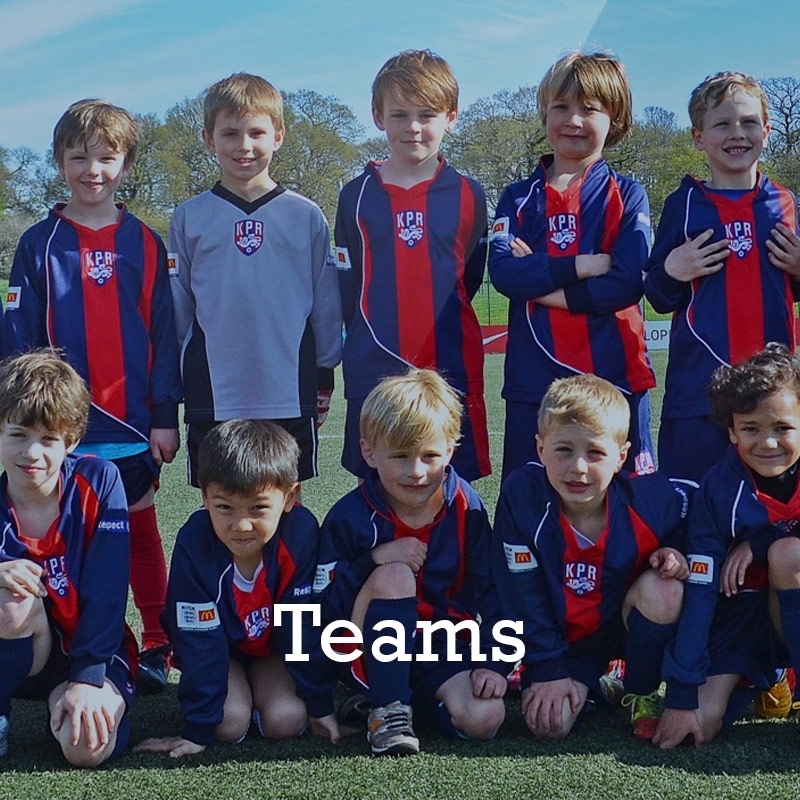 Kew Park Rangers Football Club – Enjoy the game! 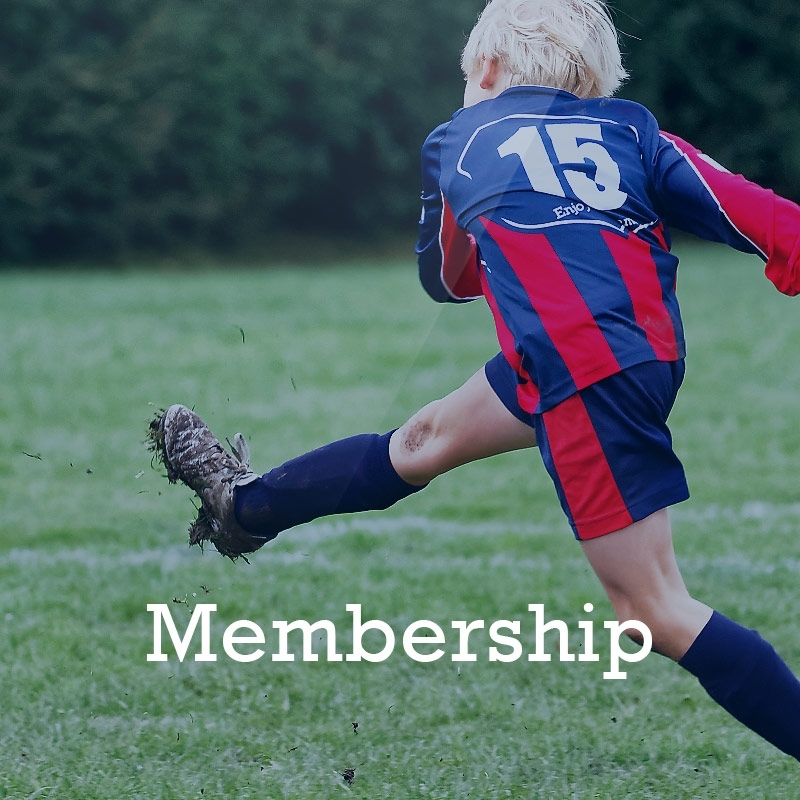 Kew Park Rangers is a Charter Standard Community Club that welcomes everyone whatever their skill level, fitness level or gender. 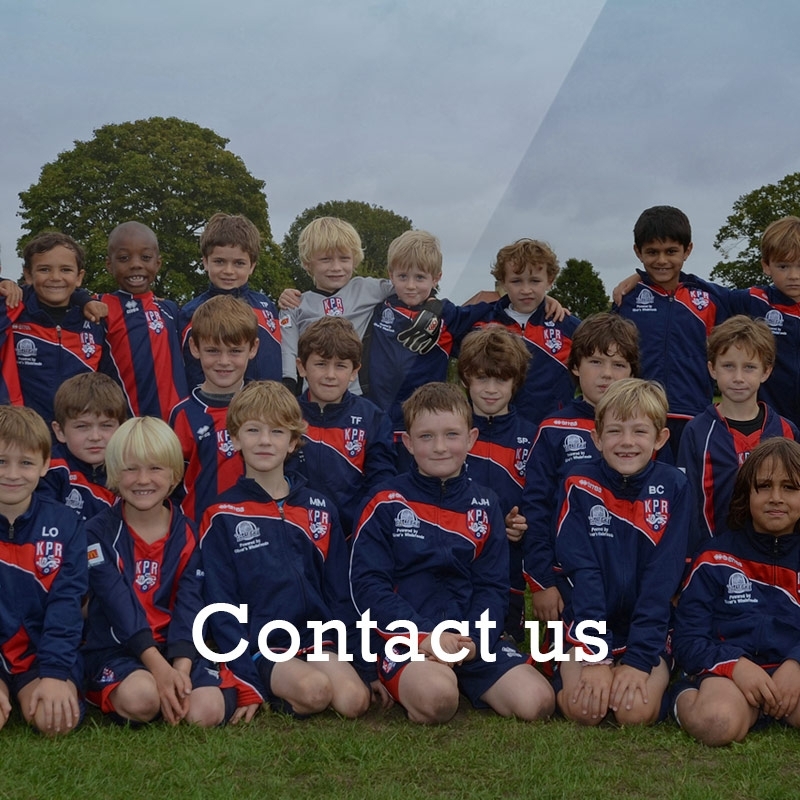 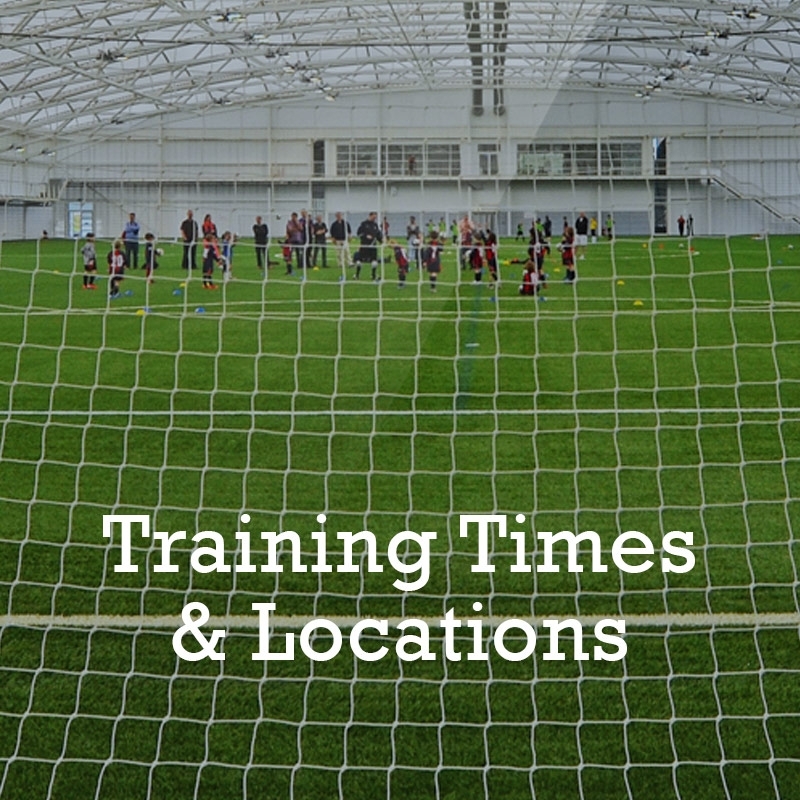 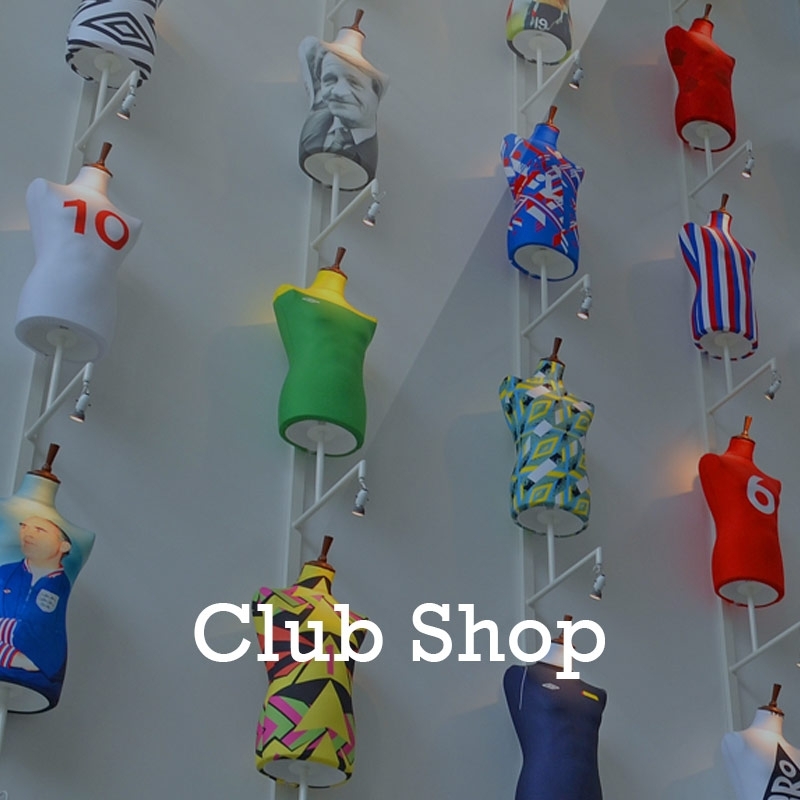 Run by volunteers who give up their time to help with coaching, administration and running of the club, we have opportunities for everyone from pre-school through to adults, veterans, and disability teams. 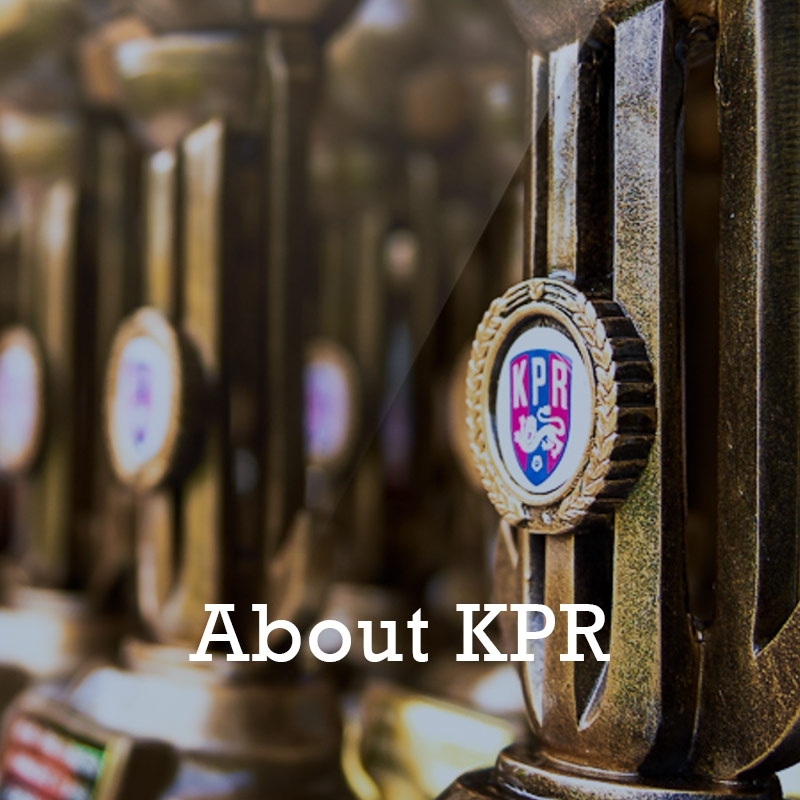 It is thanks to the dedication of these volunteers that KPR is an integral part of the community.